Port of Loading : BLR Airport India. 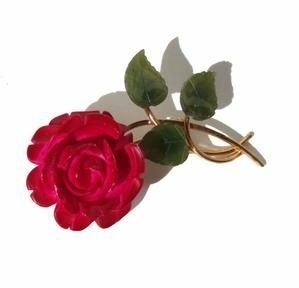 We are offering roses. 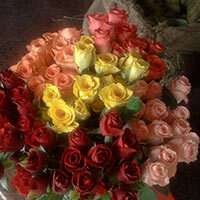 We collect the fresh cut roses direct from farmers , we can give all type of roses on daily fresh rose. 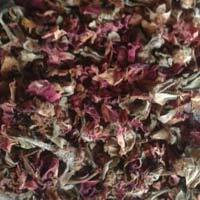 We are manufacturer Paneer rose. 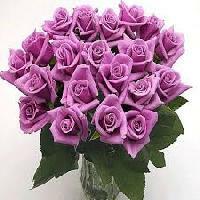 we have own farm and own shop in flower market. we ready to supply anywhere. This is due to our cordial associations with the logistic companies that we are able to reach any preferred Trichy(India) with ease, thus meeting the delivery schedule. 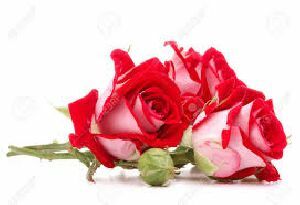 Striving hard to deliver the exceptional product range that includes Red Rose Flowers , we are a prominent Supplier in the market. 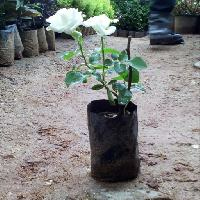 Our White Rose Plants are available in different hues. 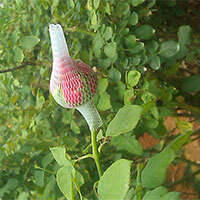 Owing to our timeliness and hassle free deliveries, we have become the primary choice of the buyers. We have most up-to-date machines and cutting-edge technologies to make sure that the products are packed accurately. 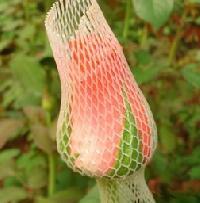 This assures that the products are safe from the external damaging factors. 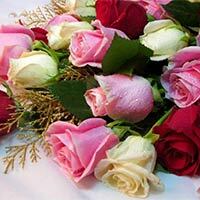 We are the prominent Manufacturer, Supplier, and Exporter of all Fresh Flowers mainly rose and decoration leaves. 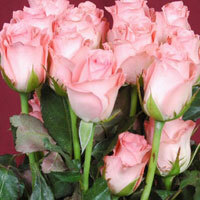 Our range of Fresh Flowers comprised of Rose. 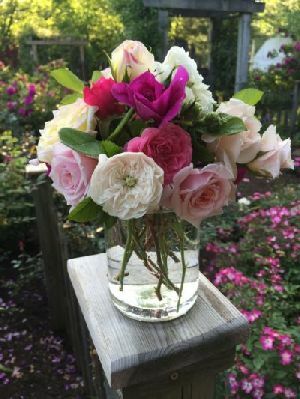 The pleasant aroma of Fresh Flowers scintillates the senses, and thus demanded for multiple purposes. 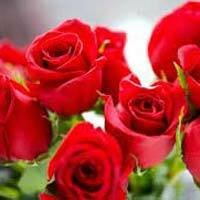 An expression of love, Red Roses have the capacity to elevate anybodyâ��s mood. 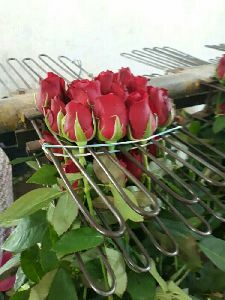 We offer such pleasant Fresh Red Roses for the clients. 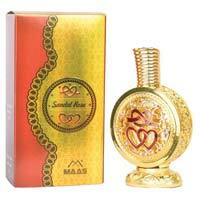 Our Fresh Red Rose has a rich fragrance that creates a magic in the air. 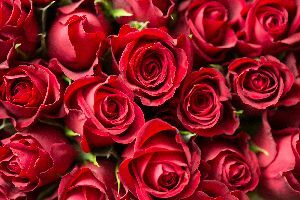 Our Fresh Red Roses are sourced from reliable vendors who always match up with our expectations. 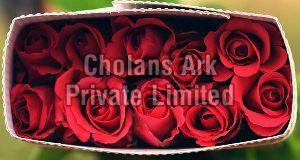 We provide the Fresh Red Roses in premium packaging to the clients. 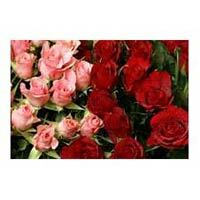 The Fresh Red Roses, supplied by us, is naturally cultivated and can be availed in the desired quantity. We have invested a large amount for developing automated warehousing system that is sprawling over a large area. The entire system in managed and maintained by our deft professionals. 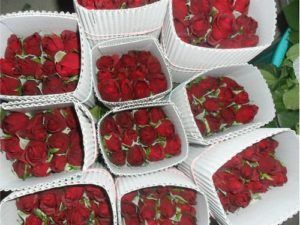 Keen on procurement of Fresh Red Roses? 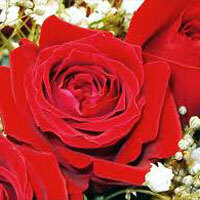 We are one of the well known Fresh Red Roses Suppliers. 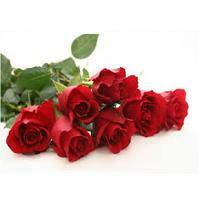 We are bracketed with the top-notch suppliers, engaged in offering the best quality Red Roses. Our prime interest is to deliver a flawless range of products to the buyers. And in this concern, we make all arrangements in order to store the entire lot under safe environment. 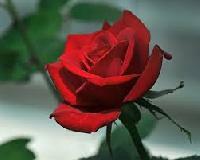 Red Rose Flowers have a natural aroma, vibrant color and are also available in a gift wrap packaging. 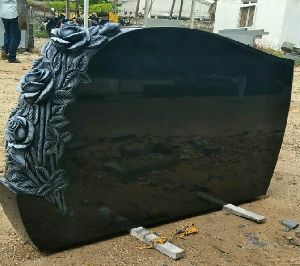 Granite monument with carved & antique finish roses, in indian absolute black size is 50"length x 26" height x 6" thickness. 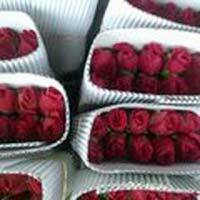 Our organization offering best ROSE supplying company. 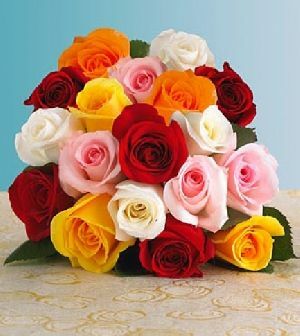 We export fresh and high quality button roses. 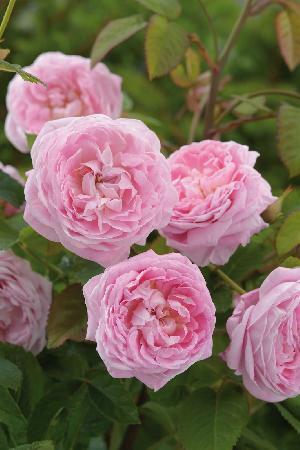 Export quality dutch roses..we grower of dutch roses. We are leading trader of rose and stainless steel utensils and we also exporting stainless utensils to sri lanka and dubai.